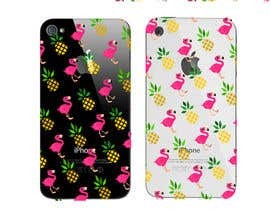 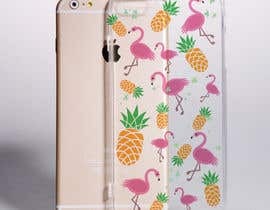 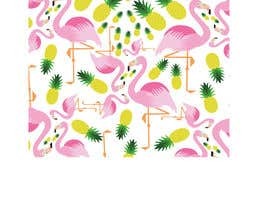 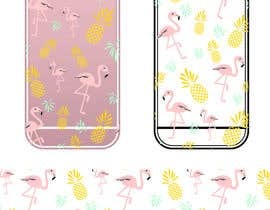 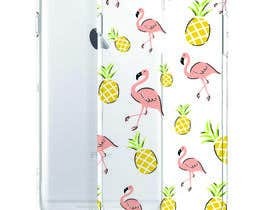 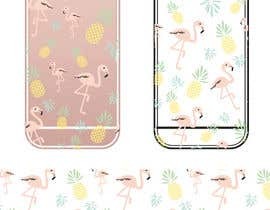 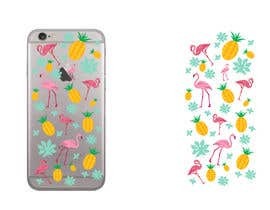 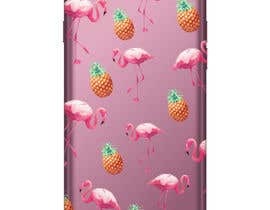 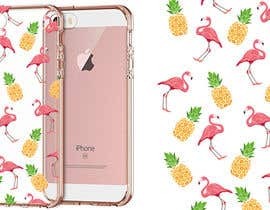 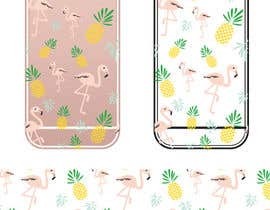 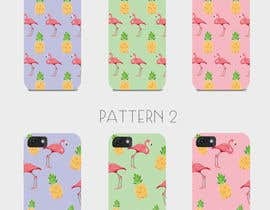 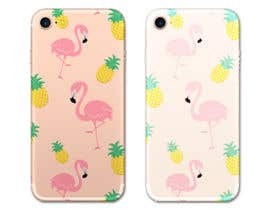 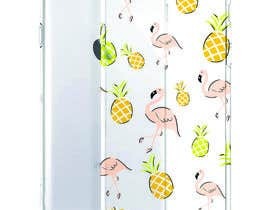 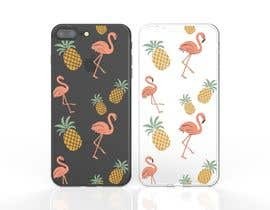 We are looking for a repeating flamingo and pineapple design, similar to the one attached. 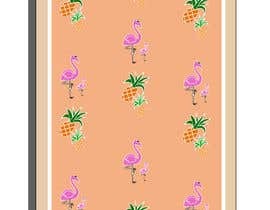 We do not need any text, just the pattern. 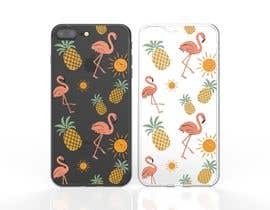 Original designs only...no google images.